We are a friendly yacht charter company based in Gouvia Marina, Corfu, specialists in providing the personal touch to our guest’s holiday. From the personalised itinerary to the recovery service we try to keep your holiday Stress Free! 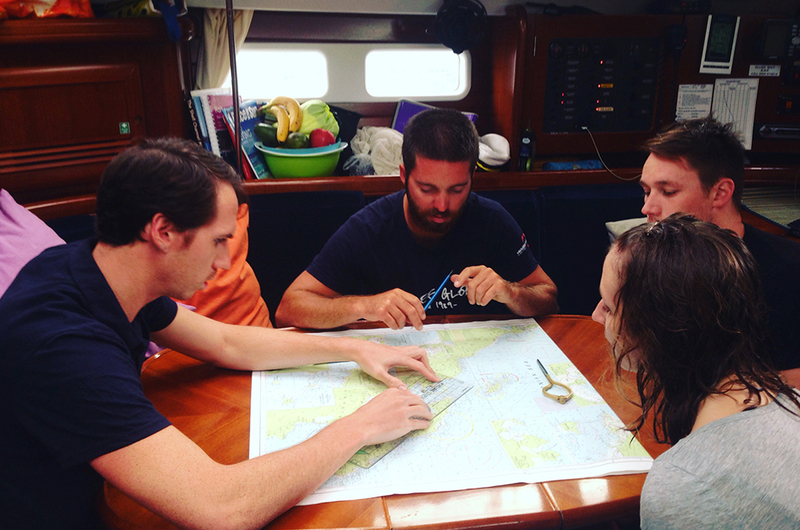 Our Skippers are experienced RYA Training Instructors with years of local knowledge, meaning that we can recommend the best route depending on what you want from your trip. Our charter yachts are kept to the highest standards, with optional onboard Wi-Fi and new dinghies and outboards we try to deliver the best service possible. 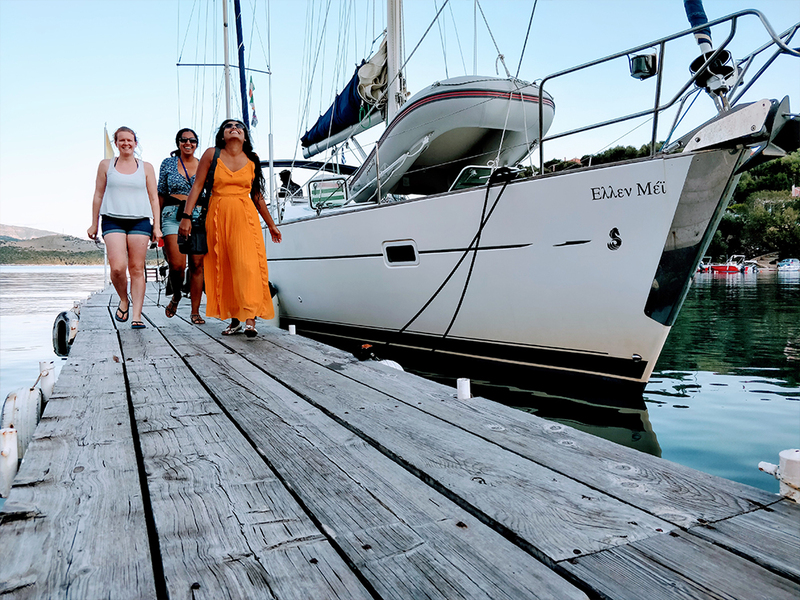 We love sailing and understand how it is the little things that count when it comes to making the most of your time on the water. Don’t hesitate to contact us with any queries or special requests for you perfect No Stress sailing holiday! Including Bareboat, skippered and day charters. We also run assisted flotillas throughout the year. 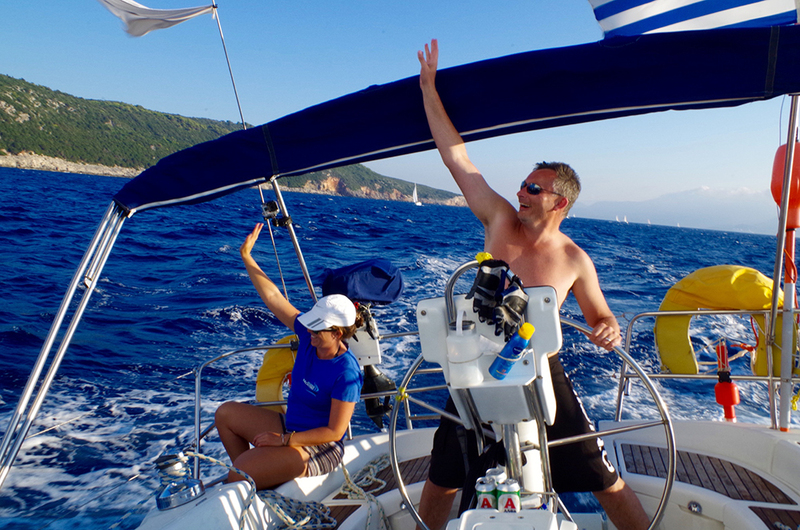 Learn to sail, refresh your previous skills or take our day skipper or coastal skipper training courses. Sit back, relax and let us show you the wonders of the Ionian, bespoke packages & tailored experiences.